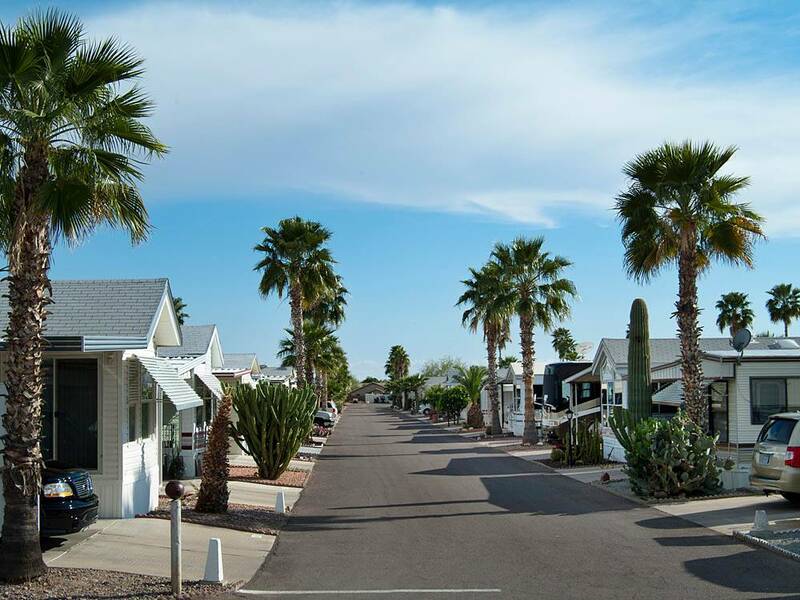 Convenient location in Apache Junction - walking distance to restaurants & stores. Park is very clean & well maintained. Pool is exceptionally clean & warm. Combination of permanent residences and rvs. If you use restroom & bath facilities ask for a space near the clubhouse as this is a large park. Clubhouse has many activities including classes, dances and a pool/card room. People are friendly & welcoming. Bathrooms were clean. Did not use laundry facility or wifi. Staff was helpful BUT you cannot set up after dark so, if you arrive late, your first night may be dry camping in the parking lot. Would stay here again.